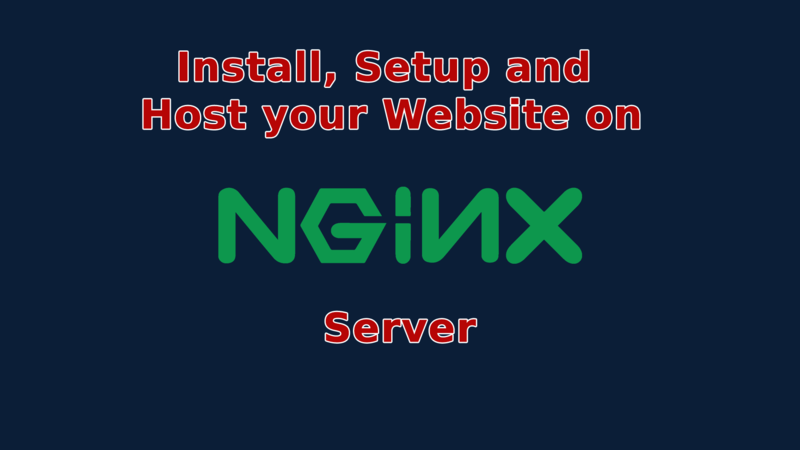 If you are facing problem on installing Nginx to you local device or detect problem while configuring Nginex for hosting your website the you have come to the right place. 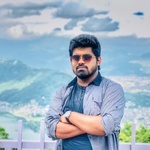 I will help you to install, setup and host your website on nginex server. I need a pre-discussion before the project go for the run. I will need root access to a Linux VM. I'll need to know your site's domain name.